Begin the search for your next car at Rykel Automotive Group in Grays! Rykel Automotive Group has a large forecourt, where there are plenty of quality used Vauxhall cars to choose from. 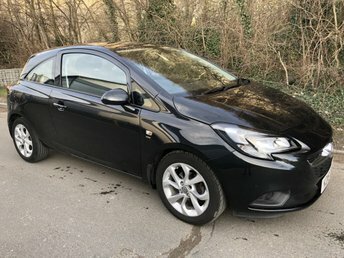 Gaining popularity with models like the Corsa family car and the practical Astra, Vauxhall has remained a firm favourite in Europe for decades now, and with the company's determination to develop its technology and create the best family cars on the market, it is sure to stay that way. 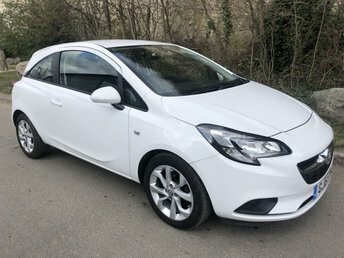 We have a wealth of experience when it comes to used Vauxhall cars and we are keen to help you find yours. Visit us in Grays at your convenience!